Whatever name it is you have for this South Louisiana city, there is no denying that New Orleans is a place unlike any other. The music, the art, the history, the triumph, the crazy people, and most importantly, the FOOD, make this city undeniable. 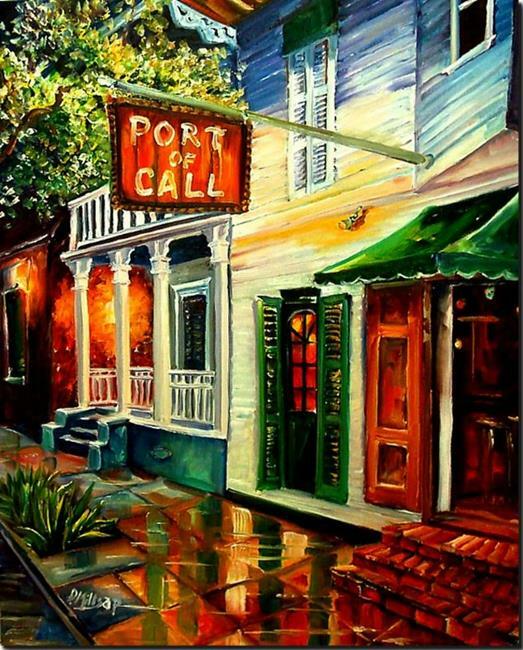 That being said, Port Of Call has been the GEM of the New Orleans French Quarter since the 1960's, and for good reason: We have consistantly been voted THE BEST BURGER IN THE CITY!